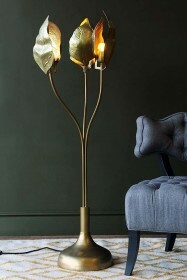 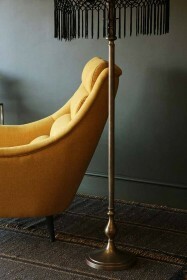 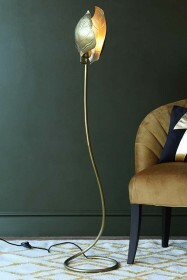 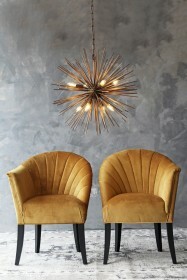 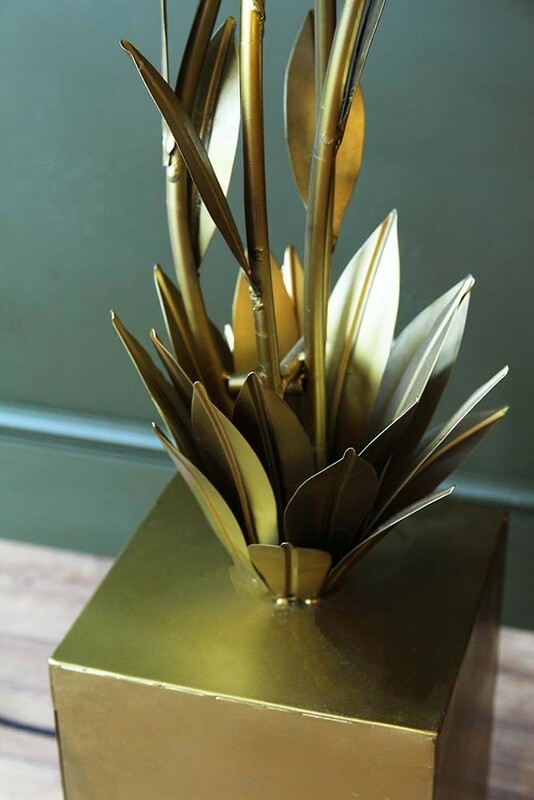 When we first laid eyes on the Midas Flora Floor Lamp we were smitten! 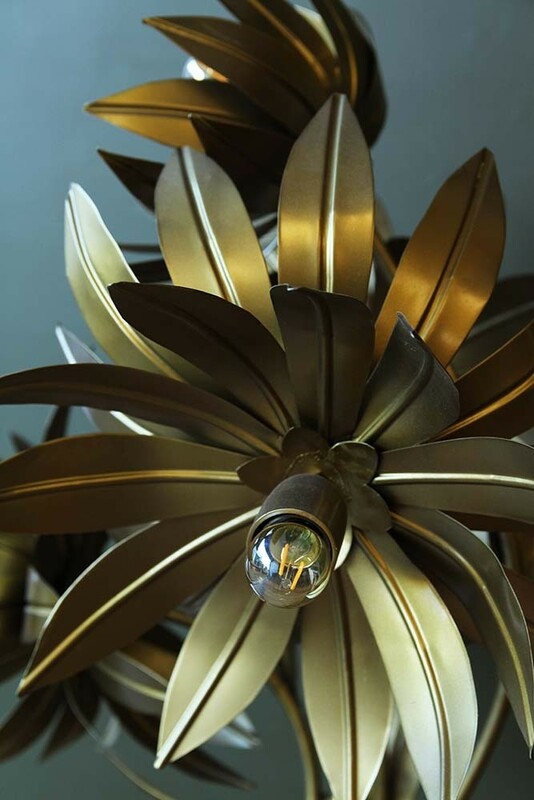 Featuring a muted golden hue, intricate leaf detailing and exposed light bulbs, everyone in the RSG team wanted one. 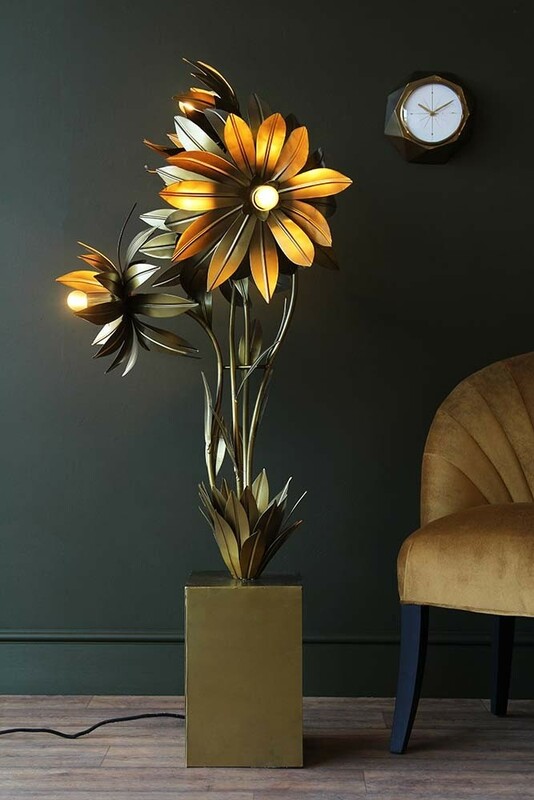 Designed to inject nature into the home with a modern twist, the Midas Flora Floor Lamp will illuminate your interiors and catch the attention of anyone who walks into the room. 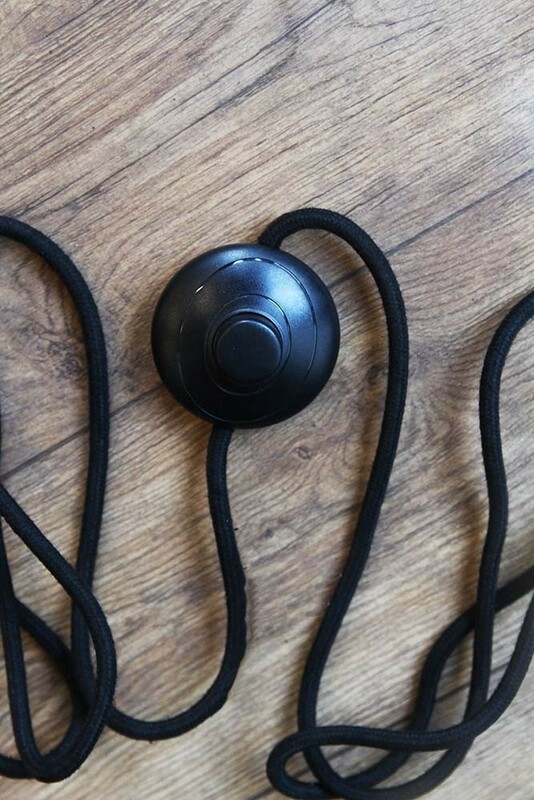 A perfect marriage of style and function the Midas Flora Floor Light will add a golden glow to your living room, bedroom, hallway or home office and the four light bulbs means that you will be able to get work done without the harsh glare of overhead lighting. 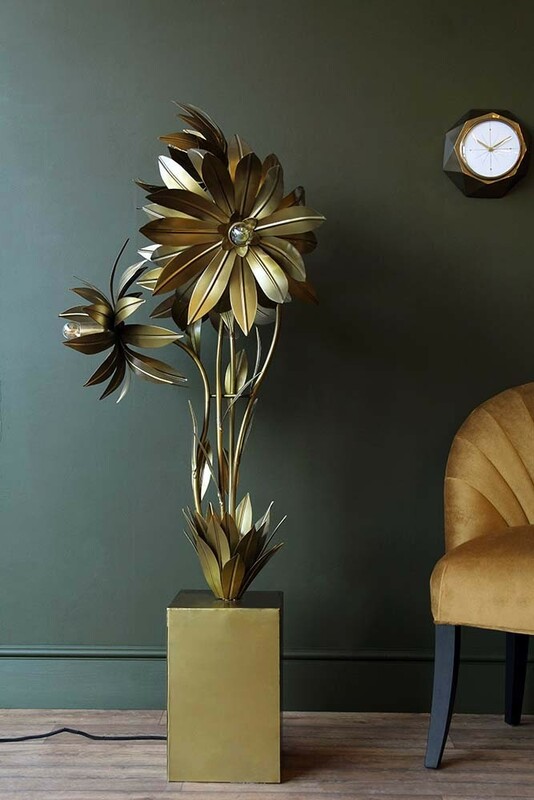 Injecting a botanical feel into your interiors the Midas Flora Floor Lamp is a timeless floor lamp that was designed with the Rockett St George customer in mind.